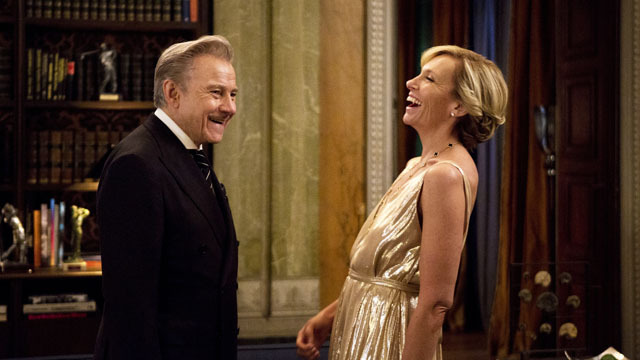 Hilarious comedy Madame, starring Toni Collette and Harvey Keitel, will be released on DVD and Digital Download on 17th September 2018 by Studiocanal. Directed by Amanda Sthers, who also wrote the screenplay, Madame also stars Rossy de Palma and Michael Smiley. 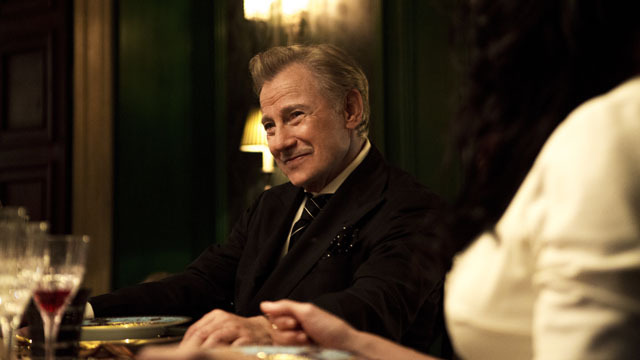 Adding a little spice to a waning marriage, Anne (Collette, Little Miss Sunshine) and Bob (Keitel, Reservoir Dogs), are hosting a luxurious dinner when Anne realises there are 13 guests. Panic-stricken, she insists her loyal maid Maria (de Palma) disguise herself as a mysterious Spanish noblewoman to even out the numbers. But a little too much wine and some playful chat leads Maria to accidentally endear herself to a dandy British art broker (Smiley). Their budding romance will have Anne chasing her maid around Paris and finally plotting to destroy this most unexpected and joyous love affair. Madame is produced by Cyril Colbeau-Justin, Jean-Baptiste Dupont, Didier Lupfer and Alain Pancrazi, with cinematography by Régis Blondeau and music from Matthieu Gonet.